Desktop, Tablet, Mobile – a consistent viewing experience across all screens sizes without the need for additional Apps or one-off sites. If implemented correctly, the user experience will be optimized regardless of screen size, consequently helping to boost sales, return visits, loyalty and engagement. 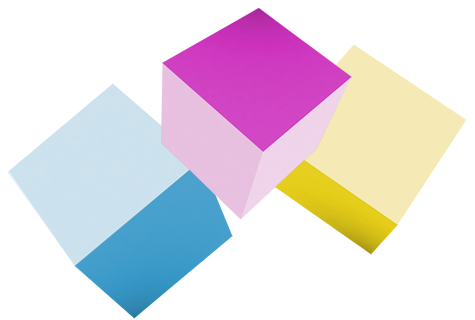 Attract, engage and retain - our design and development strategy combines forward looking web technologies, compelling user aesthetics and proven usability standards. Whether it's organic SEO - focus on relevant content and information – or consistent branding, our top priority is to enhance your target audiences' desired experience. User-friendly, scalable and an integrated checkout - users will enjoy a platform that offers seamless navigation with direct calls to action fueling the purchasing experience. 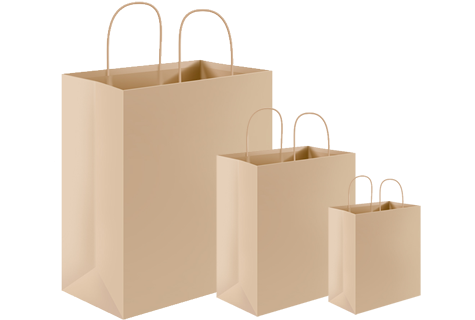 The integrated checkout nets the desired ROI: higher conversion rates because customers never have to leave your site. 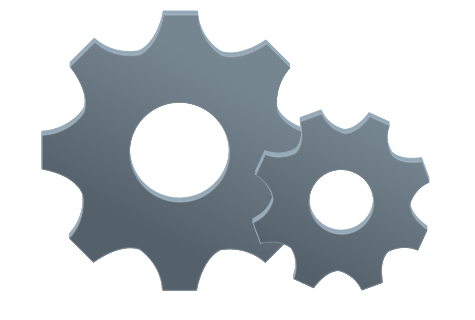 Order management and reporting are customized to your specific business needs. Create, publish and manage - our customized content management system will ensure that your website management workflow will mirror your existing day-to-day workflow. A fully customized system will allow you to concentrate on the user experience without ever having to worry about adding to your workload. 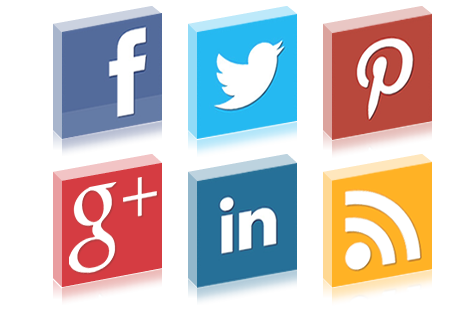 Facebook, blogs, twitter - building loyalty and ultimately, increasing your audience base depends on maintaining an interactive, up-to-date social media platform. Functionality simply isn't enough – users need value added, benefits driven information as well. Remember: people love to listen to one favorite radio station: WII-FM – “What's In It For Me”. We partner closely with our clients in an effort to develop a cohesive, compelling strategic vision that supplements their overall business plans. Comprehensive campaigns include: prospect analysis and aggregation, targeted emails, branded landing pages and a fully customized CRM system build-out. 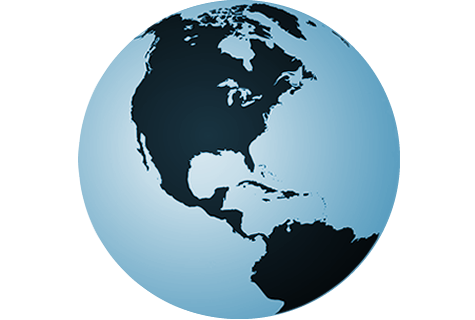 We help you to develop a long-term holistic plan for your website monetization needs. Large visuals, mobile-centric navigation and animated details serve as the showcase of our latest thinking on modern design. 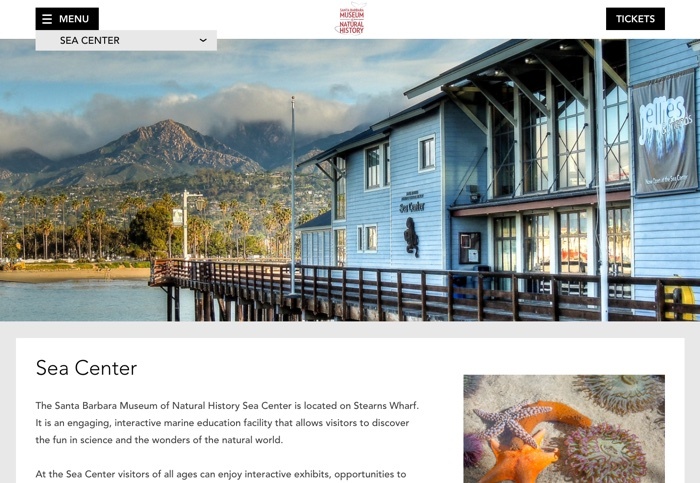 This gem of the American Riviera turned to Bandwidth to celebrate its Centennial with a completely redesigned website. The Museum sponsors numerous exhibitions and houses 3.5 million objects overseen by 11 curators. It encourages all visitors to get their hands dirty and learn by doing. 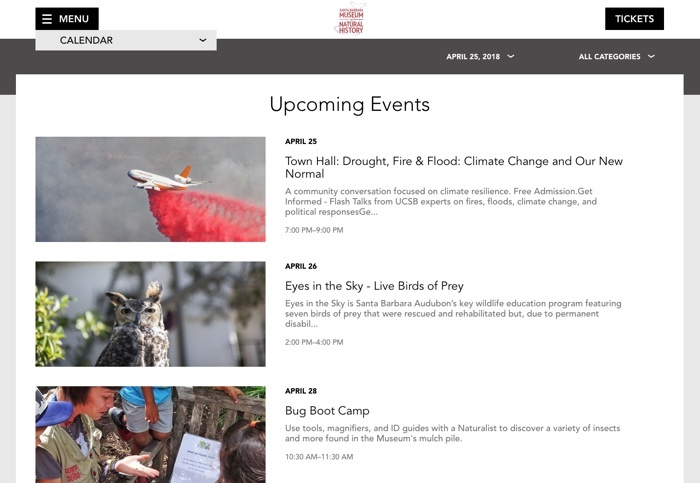 To further this mission, the website encourages visitors to get involved by "sharing their stories" with the museum and "asking a curator" questions about things that fascinate them. 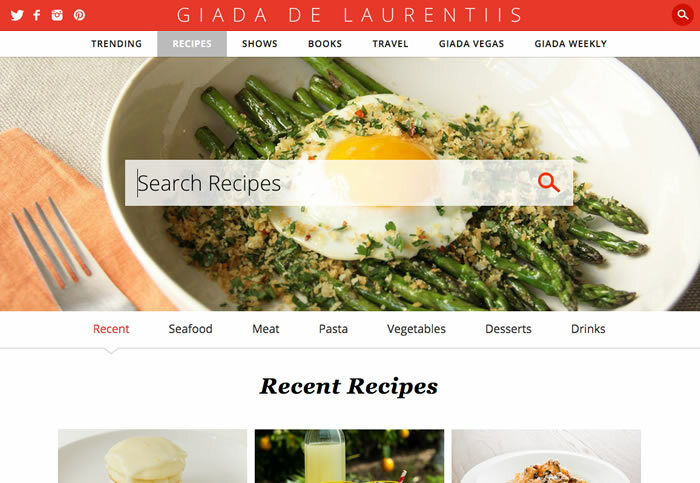 With a new restaurant, new show and new cookbook, Giada turned to us to tell the world through a new site. 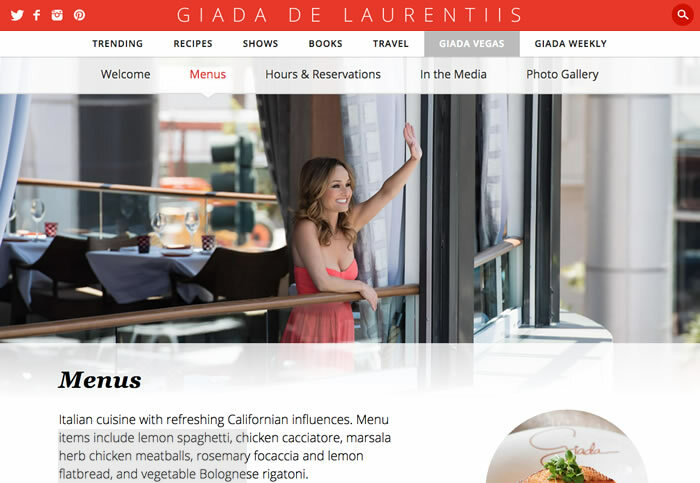 Hip, modern, stylish and cool are just a few words to describe Giada and she wanted a redesign to better reflect that. In addition she wanted the tools for she and her team to keep the site fresh and informative, whether she's in Italy, LA or traveling across the world finding hot spots for her million+ followers on Twitter and Facebook. We created a site that was modern and clean, with the spotlight on her and her food. And because her fans are as mobile as her, we made sure it looks great on any device. 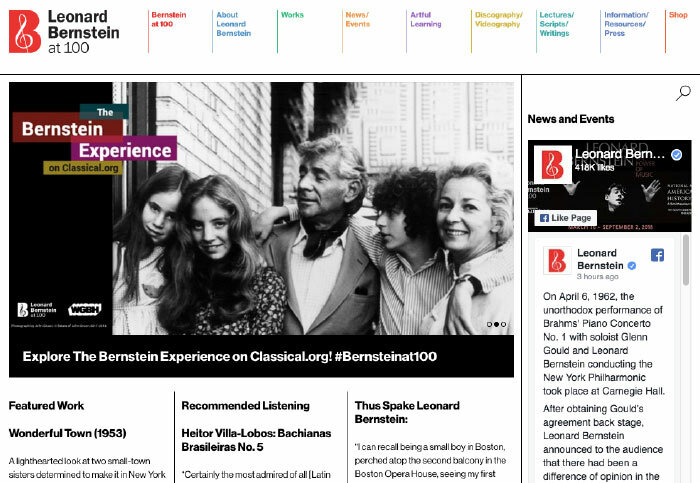 We partnered with Bernstein's Estate to celebrate his 100th birthday with a completely redesigned website. 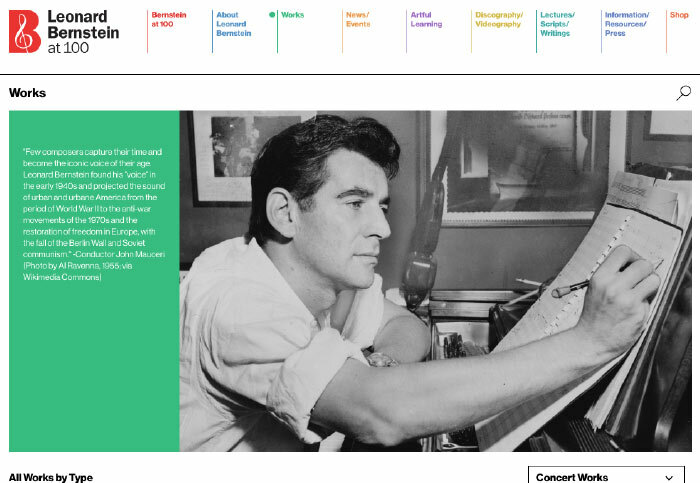 Leonard Bernstein was a composer, educator, musician, cultural ambassador and humanitarian. This site, which is a centerpiece to a two-year global celebration of his 100th birthday celebrates his life and career with comprehensive sections dedicated to his works, discography, lectures, resources. It also features news and a calendar chronicling the 2000 events across six countries that make up the celebration. A popular feature allows fans to share their memories through words, photos and audio. 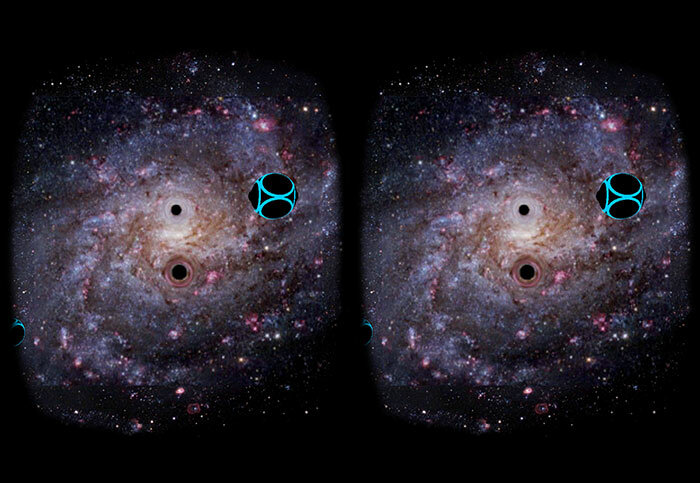 Experience what it feels like to be up close with one of the most mysterious objects in the universe. 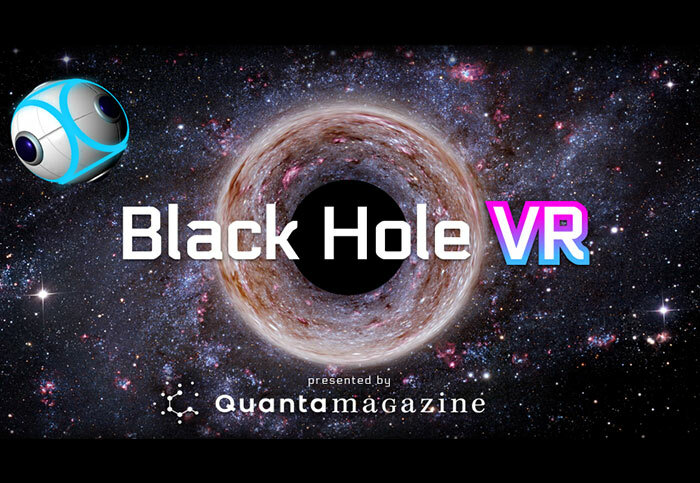 We partnered with Quanta Magazine to provide their scientifically minded readers with the visceral experience of encountering the merger of two black holes and witnessing its aftermath. Needless to say, it doesn't end well. 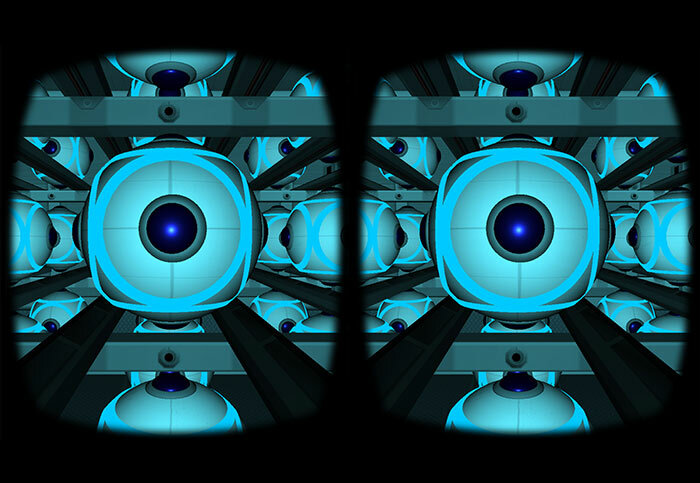 With both iOS and Android versions, the apps make use of Google Cardboard to provide a technically accurate experience. 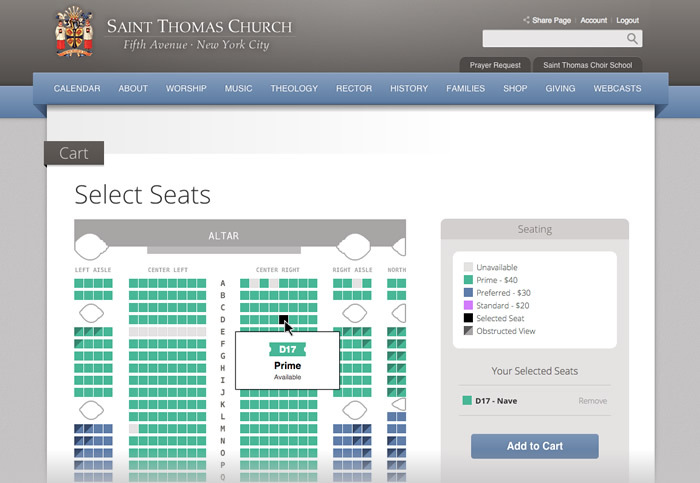 Saint Thomas is located on Fifth Avenue in the heart of Manhattan and to describe it as active with its services seven days a week, concert series and world renowned, Choir School, would be an understatement. 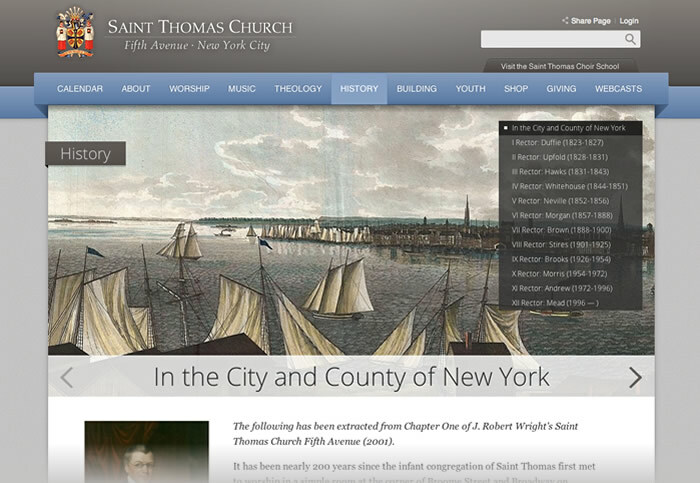 We first redesigned St. Thomas’ website in 2007 so we were very familiar with every aspect of their site, from the daily webcasts and extensive sermon archives to the pledge/donation tools and their online store. 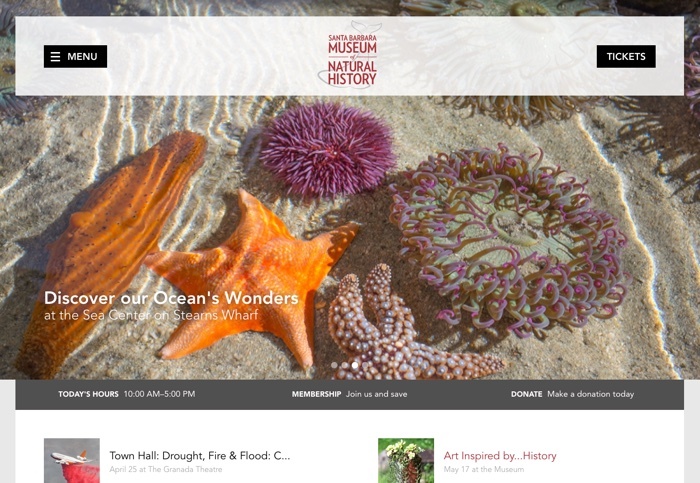 In 2013 for the 100th anniversary of their building, we completely redesigned the site, adding a new history section and an interactive building section which will feature hundreds of photos and artifacts. 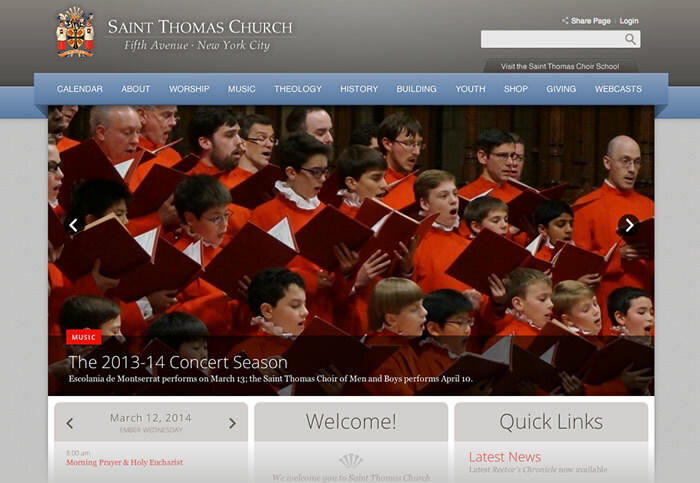 We also streamlined the site and used responsive design for mobile and tablet users. We continue to add new features, most recently launching an end-to-end ticketing solution that allows concert-goers to choose their specific seats, print out tickets and have them scanned at the concert. 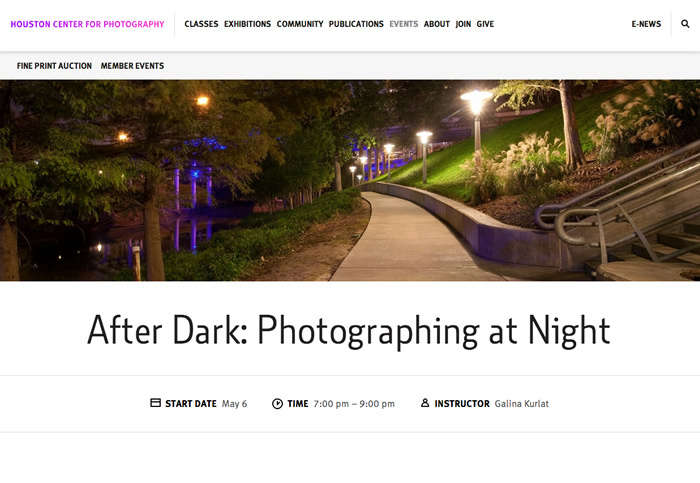 HCP needed a fresh, modern look to better reflect their status as a leading cultural institution in Houston as well as the technology to support their nearly 300 education events each year. Since its founding, HCP has earned an international reputation for exhibitions of current and relevant work that have helped to define the state of photography. 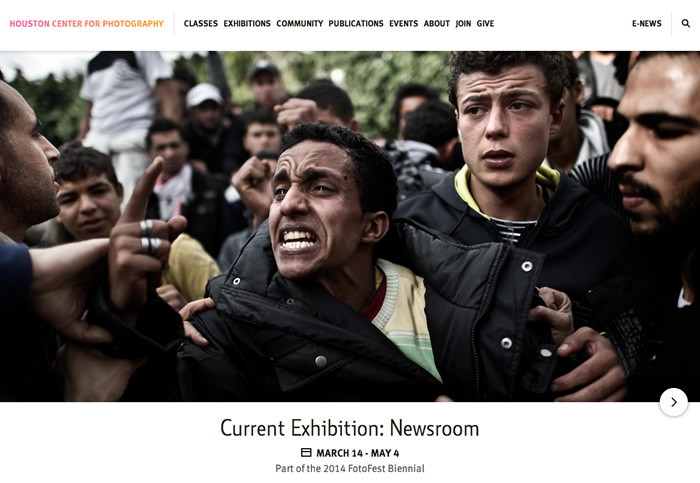 Their new design puts photography where it belongs - front and center - whether it's on the web, tablet or mobile. Education is also at the core of its mission and HCP offers numerous programs, fellowships, classes, workshops and lectures. Through online memberships, registration, gift certificates and discounts, the website facilitates and enables nearly 300 events annually. 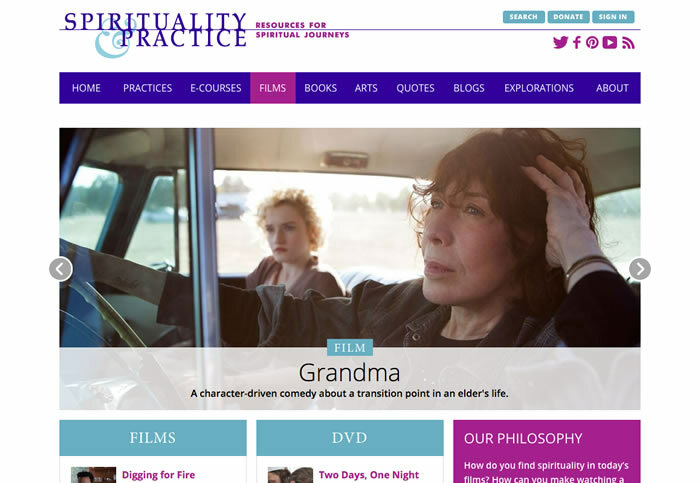 Spirituality & Practice is devoted to "resources for spiritual journeys." With more than 10,000 book, film and audio reviews, 150+ live and on-demand ecourses, forums and thousands of pages of other content, there's something for everyone. 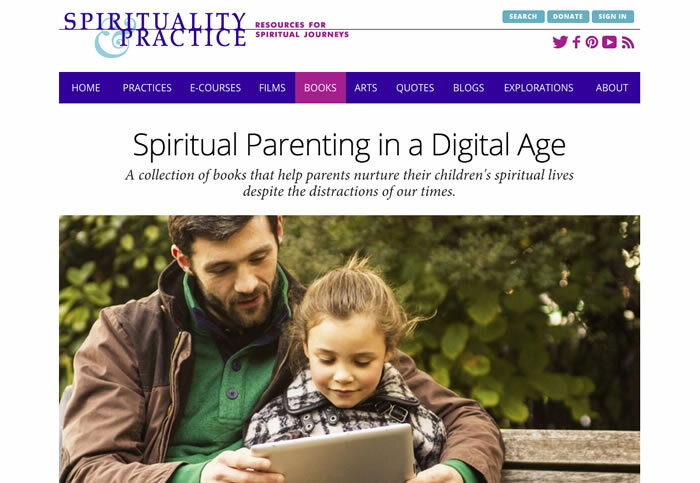 A culmination of 50 years of research, work and publications, the site's name reflects a basic understanding: spirituality and practice are the two places where all the world's religions and spiritual paths come together. We designed their first site in 2006, building a basic CMS to handle the fledgling's site's content needs. Almost 10 years and multipe Webby Award nods later, the site was bustling at the seems with, not only with original content, but user-generated content from the thousands of people at any given time actively participating in online e-courses. With more than 150+ to choose from, the e-courses are managed by a custom built system that accomodates both live and on-demand participation through e-mails, online forums, member areas and profiles and the associated e-commerce components. On the backend a sophisticated CMS manages the tens of thousands of pages of content, orders as well as provides reporting and promotion tools. 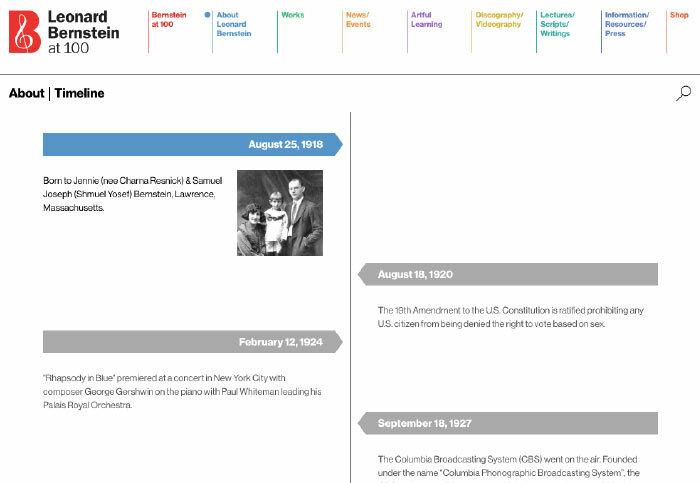 The new design provides breathing room and improved readability for all the resources that are available. And it optimizes the site for tablets and smartphones, devices that didn't exist during the first iteration. 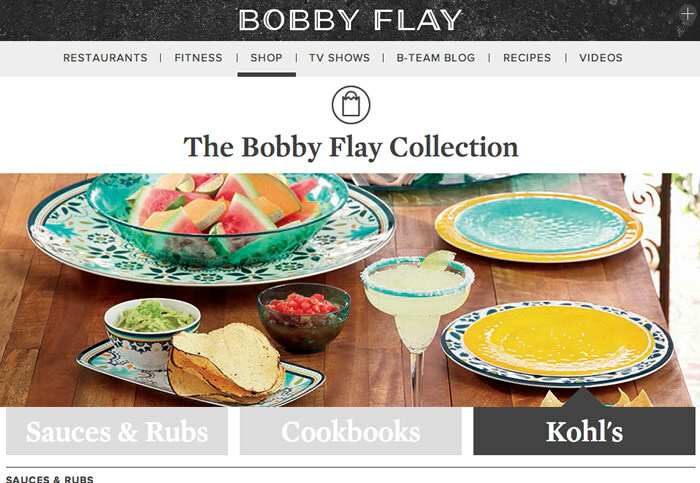 We’re proud to be partnering with Bobby Flay as he overhauls his entire network of restaurant websites and his flagship site, BobbyFlay.com. 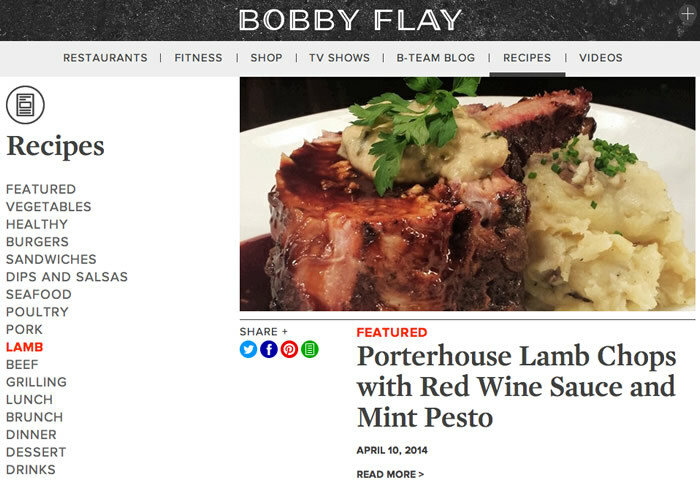 When you’re as busy as Bobby Flay manning the kitchen at Gato, building a burger empire, creating recipes, shooting videos, providing fitness tips and sending dispatches from around the world, there’s no time to wrangle with confusing tech. That’s why we built custom tools that make it a breeze for his team to file updates from anywhere on any device. 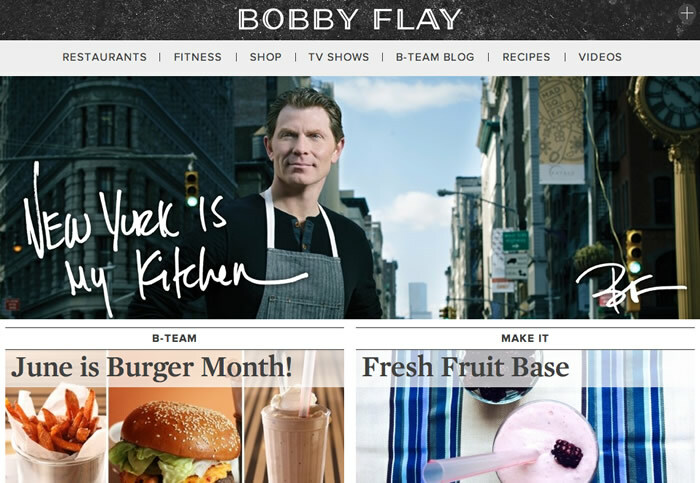 Food is the epicenter of Bobby Flay’s life and his site enables fans to be fully immersed in all of it via phone, tablet or computer. 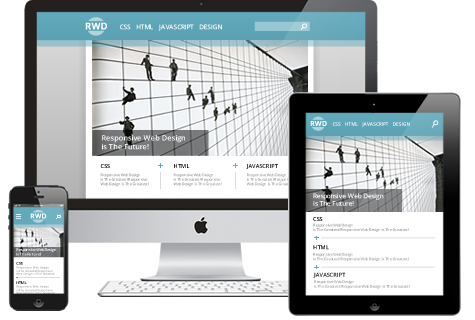 Bandwidth Productions is a New York web design and development agency. Winner of the Webby (the industry’s highest honor) ) among other accolades, we pride ourselves on the ability to partner with each client and offer customized solutions that drive results - higher traffic, increased revenue, stronger brand messaging and increased thought leadership. Our versatility enables us to serve a diverse client base ranging from museums and celebrity chefs to nationally known churches and major trade shows. Interested in working with us, or simply want to discuss your ideas?